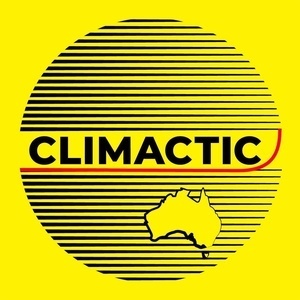 Climactic: Lis Bastian — "The Big Fix"
Intrepid Climactic co-founder Rich Bowden is back in the interviewing saddle this week as he travels up to the Blue Mountains to speak to a local legend. Lis Bastian is a pillar of the permaculture community, and is now in the media game as well through her amazing initiative, the Big Fix. Hear from Lis on topics of sustainability, permaculture thinking, climate change, and the power of media for good, and why we need to recreate it to serve our communities like it should. Trash Bags on Tour —Great Ocean Road, Dec 2nd!